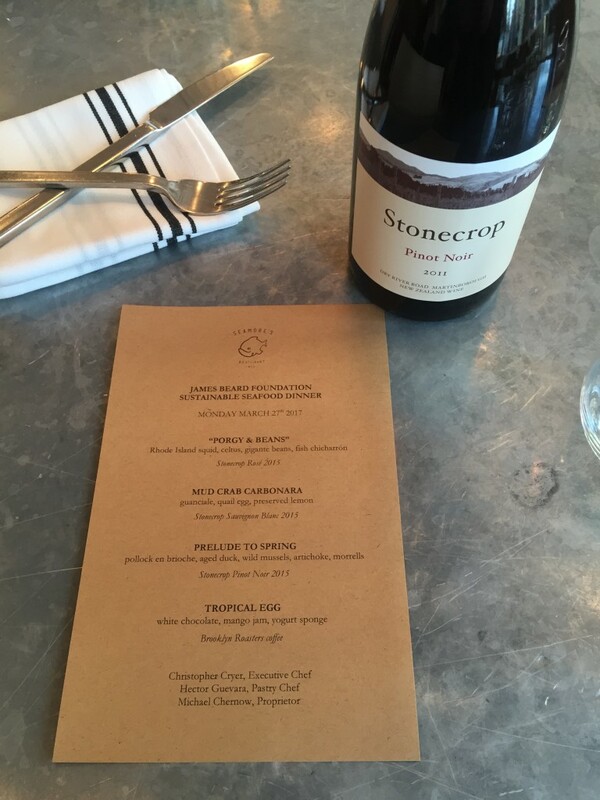 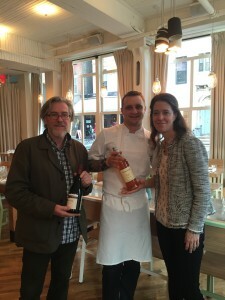 James Beard Foundation Sustainable Seafood Dinner at Seamore’s NYC, featuring Stonecrop’s sustainable wines. 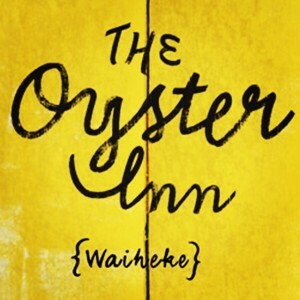 We are proud to announce we have produced a wonderful pinot noir for our friends at the luxury, boutique Oyster Inn, located on the stunning island of Waiheke, New Zealand. 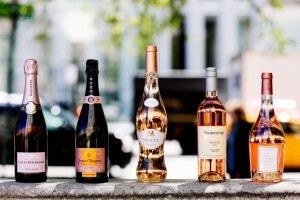 Stonecrop Rosé in good company at Sherry Lehmann.